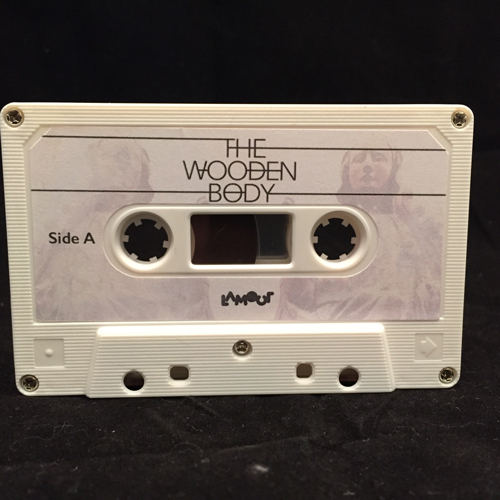 The Wooden Body is a cooperative project between string players Matt Howden (Sieben), Jo Quail, Katt Hernandez, Liam Morrissey, and producer and experimental musician Per Åhlund. 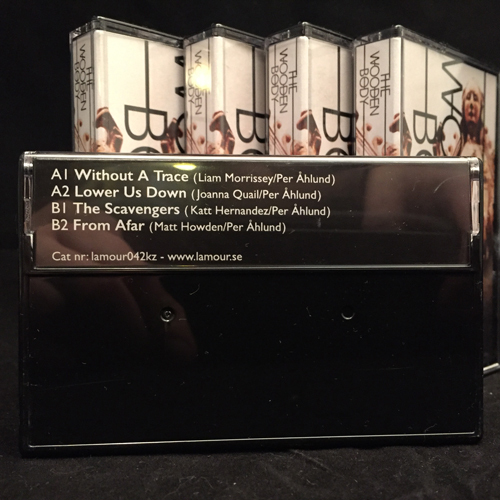 Each track features one of the musicians on Cello or Violin, and are filtered through software and effects to create four rather diverse soundscapes. All of which flow through melancholy, sadness and- at times- desperation, but also tranquillity, calm and hope. Posted in News and tagged with Jo Quail, Katt Hernandez, Liam Morrissey, Matt Howden, Per Åhlund. RSS 2.0 feed.